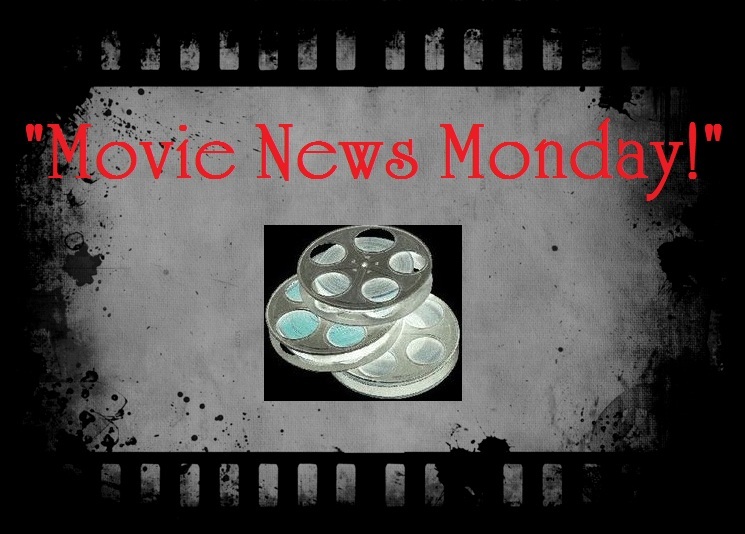 Movie News Monday for July 29, 2013. #1- “The Weekend Winner.” Last weekend, 2 wide new releases entered the Top Ten of the box office arena but only one of them made it into the Top Ten. (The To-Do List ended at #15.) The Wolverine on the other hand, took top honors. Also over the weekend, Turbo passed the $100M mark while RED 2 sadly barely passed the $35M mark. Fruitvale Station actually crept into the Top Ten this past weekend after being at #17 the previous weekend. This past weekend also saw the dismissal of World War Z and Monsters University from the Top Ten. 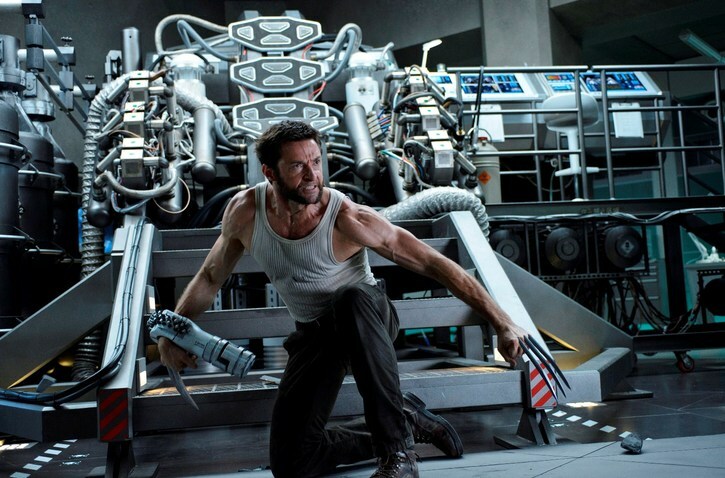 Congratulations to The Wolverine (My Review). #2- “RIDDICK Motion Comic” Vin Diesel’s next appearance on the big screen will be in September’s reintroduction of the constantly hunted darkness dweller Riddick. After Comic-Con, here is the new motion comic in preparation for the upcoming release starring Vin Diesel, Karl urban, Dave Bautista and more. 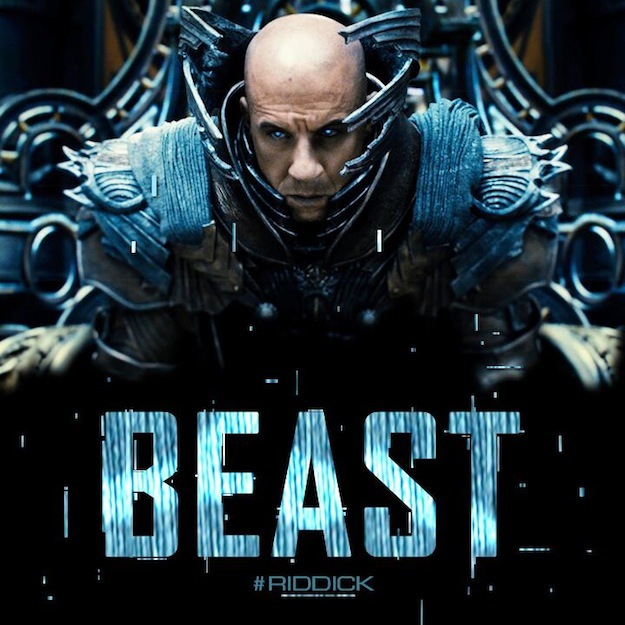 I like the fact that David Twohy, who directed Pitch Black AND The Chronicles of Riddick, is also directing Riddick. Check out the motion comic! Riddick hits theaters on September 6. Is this your favorite Vin Diesel role? #3- “The Perfect Score“ Neither a sport analogy nor a reference to the highschool drama starring Chris Evans and Scarlett Johansson, this title references my delight in learning that John Williams has confirmed his involvement in composing the scores for Star Wars VII (and through “IX” expectedly). Hear it straight from the legendary composer’s mouth himself! John Williams, the legendary composer who crafted the iconic, sweeping music of all six films in the Star Wars saga, is returning to score Star Wars: Episode VII, Lucasfilm President Kathleen Kennedy announced today at Star Wars Celebration Europe. Williams’ grand orchestral compositions for Star Wars are among the most beloved and recognizable in movie history, from the classic “Main Title” theme introduced in Star Wars: Episode IV A New Hope to the ominous “Imperial March” from Star Wars: Episode V The Empire Strikes Back to the stirring “Duel of the Fates” from the prequel trilogy. Williams, whose career spans over six decades, has won five Academy Awards and has scored some of the most popular and critically acclaimed films of all time, including Jaws, the Indiana Jones series, E.T. 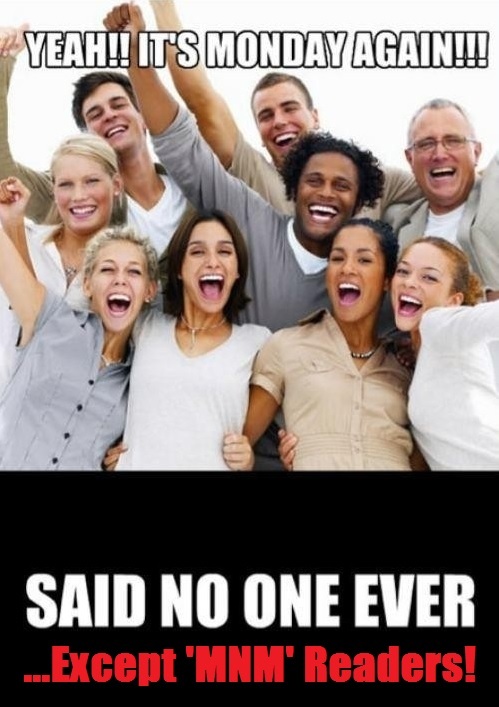 The Extra Terrestrial,Lincoln, and countless others. The composer joins a growing list of all-star creators including director J.J. Abrams, screenwriter Michael Arndt, and consultants Lawrence Kasdan and Simon Kinberg, who are shaping Star Wars: Episode VII, currently set for a 2015 release. Hooray for Williams. Perhaps they learned their lesson about replacing Williams with the Man of Steel soundtrack. #4- “Hollywood brings Reboot!” I wish that somehow the 90’s computer animated cartoon would resurface. Anyone remember that show? I loved it. No, this article is about two upcoming reboots. 1. Fantastic Four– Still aiming for a March 6, 2015, Marvel plans on this reboot to begin production this September. Josh Trank (director of Chronicle) is directing the reboot and filming is expected to begin in Louisiana instead of Vancouver. 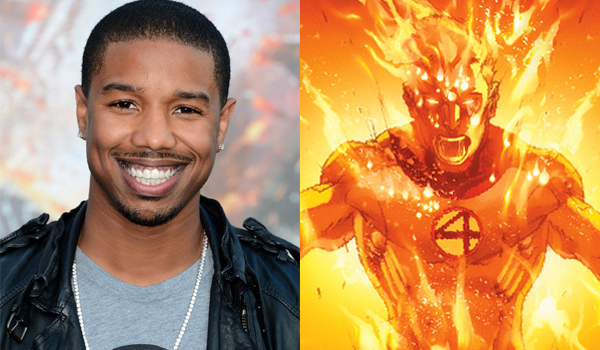 Casting is still not announced, but rumors range from Allison Williams as Sue Storm to Michael B. Jordan as Johnny Storm. 2. 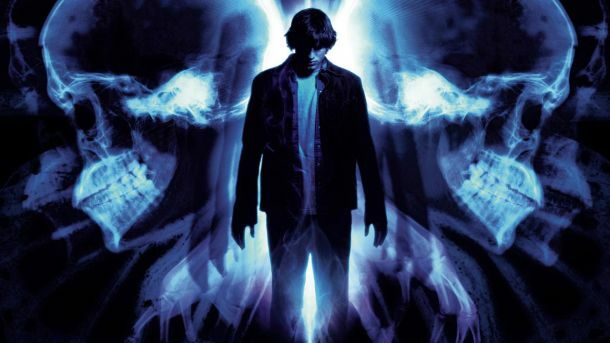 The Butterfly Effect– With one of the original script writers Eric Bress (no news on J. Mackye Gruber) attached to pen the script for the reboot, this reboot is reportedly in the works and expected to get more greenlights as time goes on. No word on Ashton Kutcher. haha. Would you expect to see him in it? Well, there ya have it. Upcoming reboots on the way! I still say an adventure in Mainframe would be better. Is there a movie you wish did get rebooted? 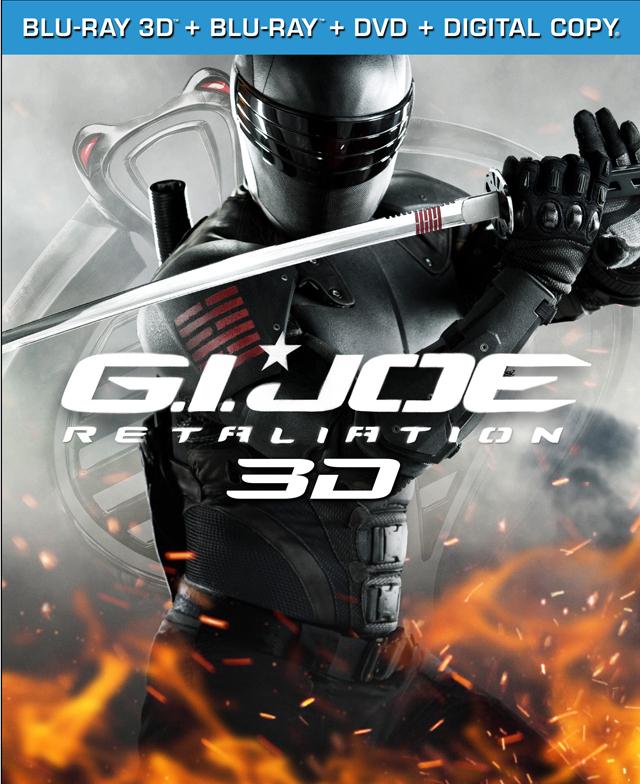 GI Joe: Retaliation– The Joes fight against terrorists both foreign and domestic in this mediocre continuation that also stars “franchise saver” Dwayne Johnson alongside Bruce Willis and several other familiar faces. Read my full review HERE and find out if it is worth a watch, buy or rental this week. Next “It’s Time to Vote Tuesday” 159! Is that the kid from the Wire who had that awful teenage mustache?? It is. Michael B. Jordan. T, you got my hopes up for a second with that ReBoot picture. 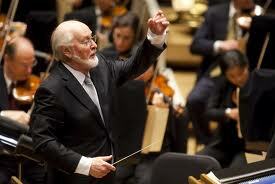 Glad to see John Williams back for Star Wars. Wouldn’t be the same without him. The F4 casting rumors are pretty old at this point… I don’t think they wound up going anywhere. Ah. Sorry about that. 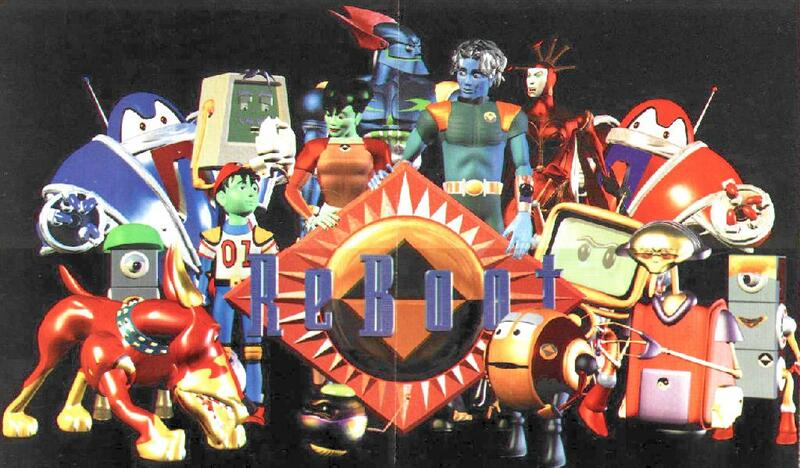 I often wish that SOMEONE would bring Reboot back! ha. At this point, I’d be very surprised if it doesn’t get pushed back a year. I saw I`ll Follow You Down this weekend 🙂 My fave role of Vin Diesel has to be Dom from Fast and Furious!! No comments on Fantastic Four since I haven`t seen any of the movies but seriously, a reboot for Butterfly Effect?!?!? How long as it been? But I mean they did try to make the 2nd and 3rd and they weren`t too awesome…. I think that is my fave role of Vin’s as well.